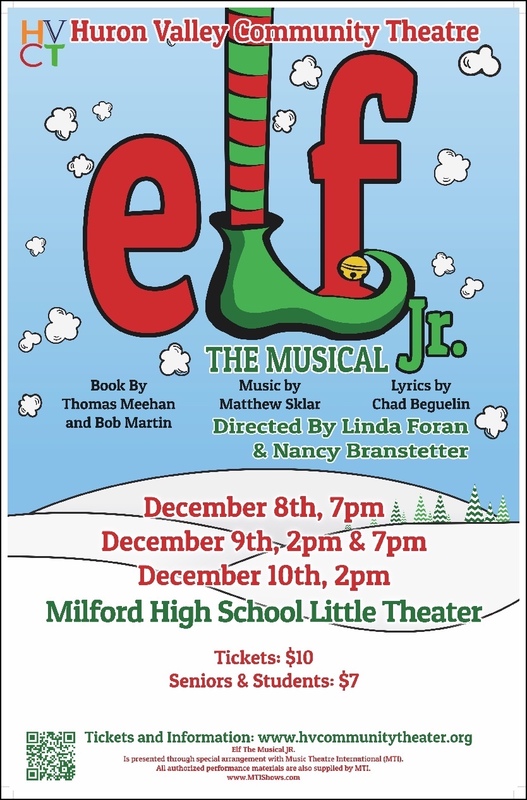 Congratulations to the cast and crew of Elf Jr. , and thank you to everyone who joined us in "singing loud for all to hear!" 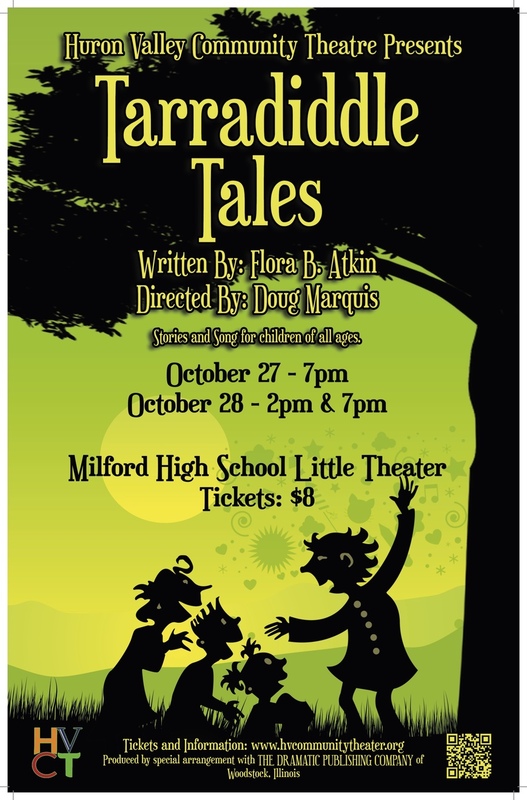 Congratulations to all of our Tarradiddle Kids for three great performances, and thank you to all of the adults who helped make Tarradiddle Tales happen! 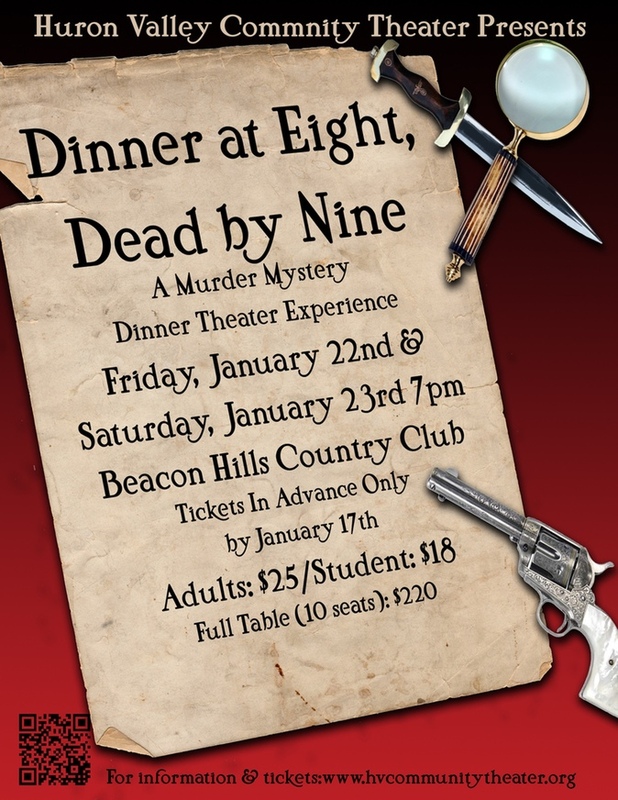 Great fun, tasty food, and no actual murders to report! What more could you ask for? A big thank you to the cast and crew, and to Beacon Hills Country Club, for a wonderful night! We hope everyone's holidays were bright and merry. Congratulations and Thank You! 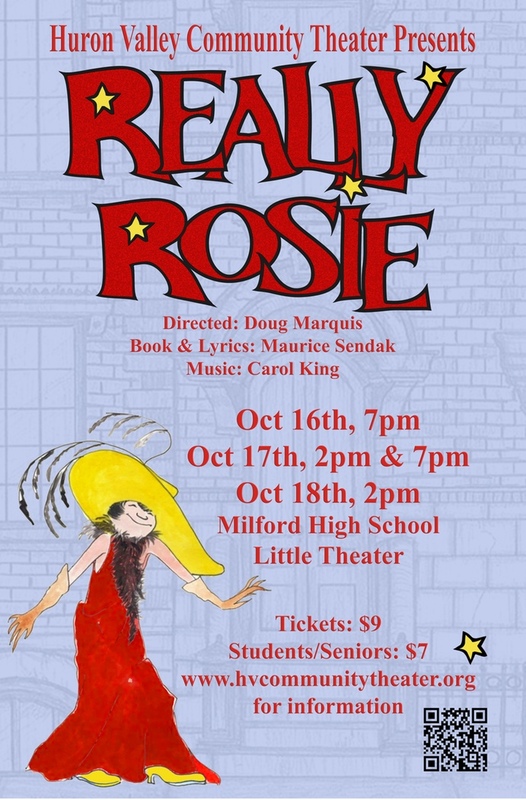 to the casts and crew of Really Rosie! 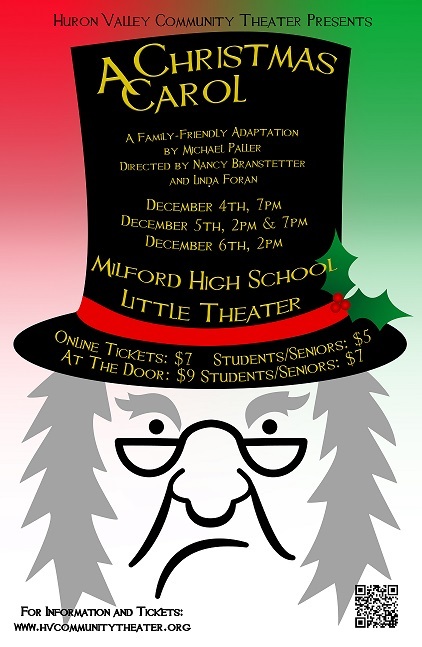 We had four terrific performances, and somehow we pulled it all together in a month. Great work! We hope everyone had a great time. 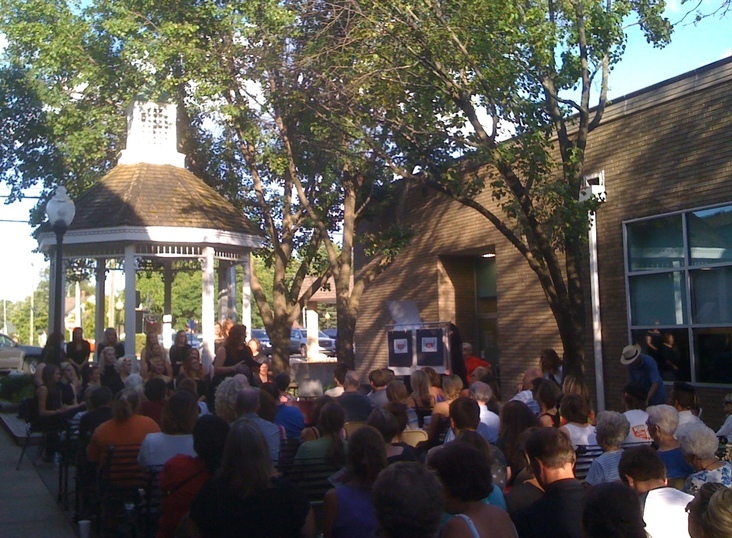 HVCT enjoyed a different kind of Opening Night for our production of Love, Loss, and What I Wore at the Center Street Gazebo in downtown Milford on July 31st. We followed up with another terrific evening at the Suzanne Haskew Arts Center on August 1st. Bravo! 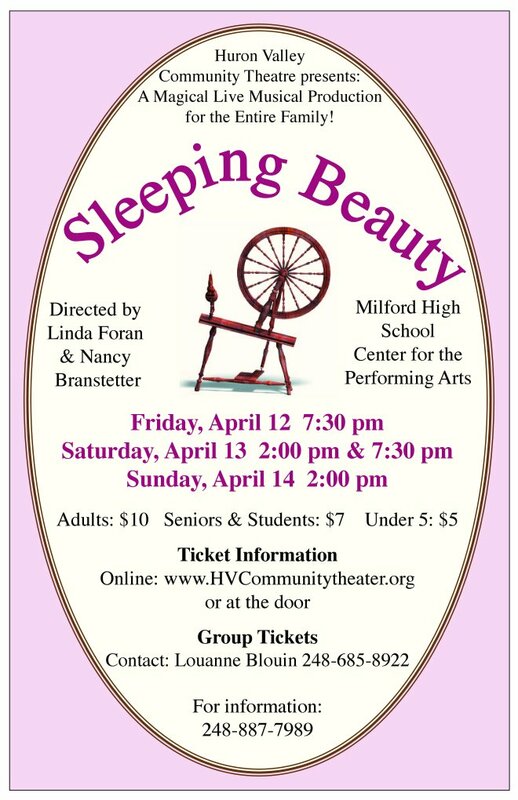 to all of our HVCT ladies for two heartfelt performances and thank you to Megan Weeks and Michelle Mihail White for treating HVCT and our community to something new! 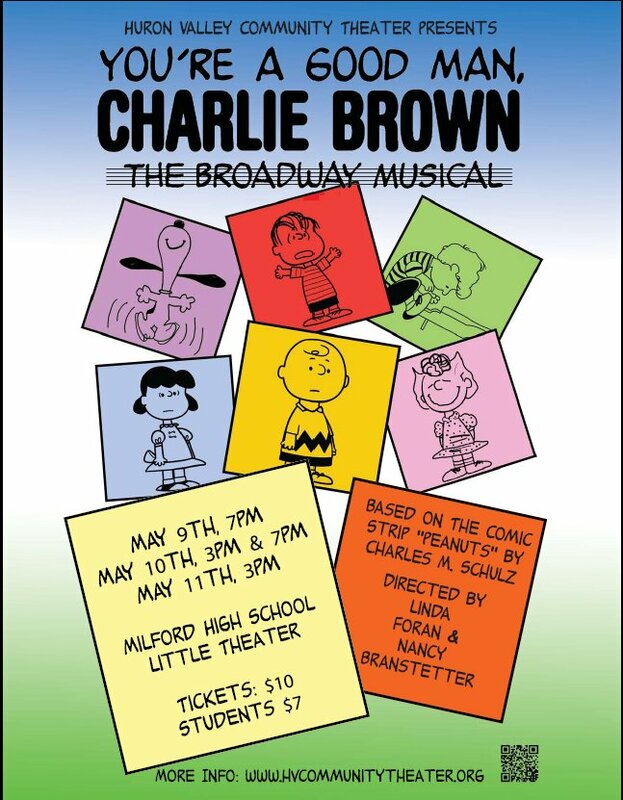 Thank you also to the Village of Milford, Andrea Perry and the Village Fine Arts Association, and all of the downtown merchants who supported the show. And a big thank you to Melinda and Vince Fries for opening their home for our rehearsals! Shop local and enjoy the rest of your summer, everyone! 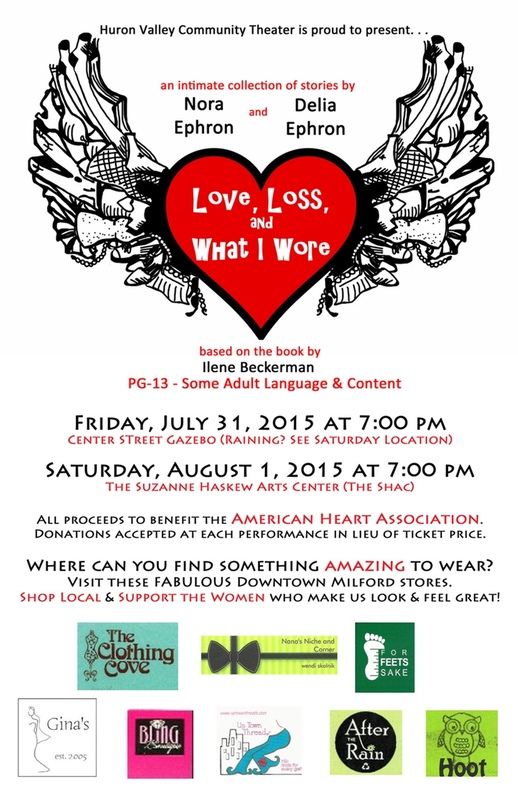 Congratulations to the cast of Love, Loss,and What I Wore! Congratulations to the cast & crew of Bee-Switched! 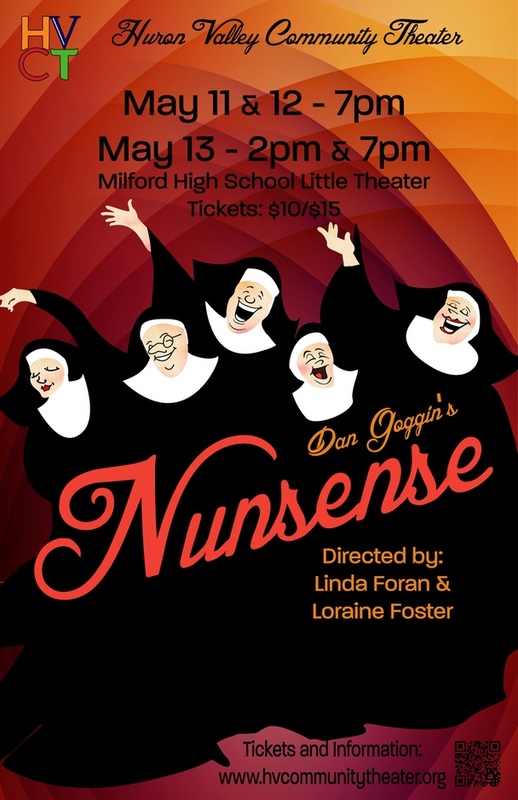 A big thank you to Linda Foran and Nancy Branstetter for putting together such a fun show! How much fun was that? 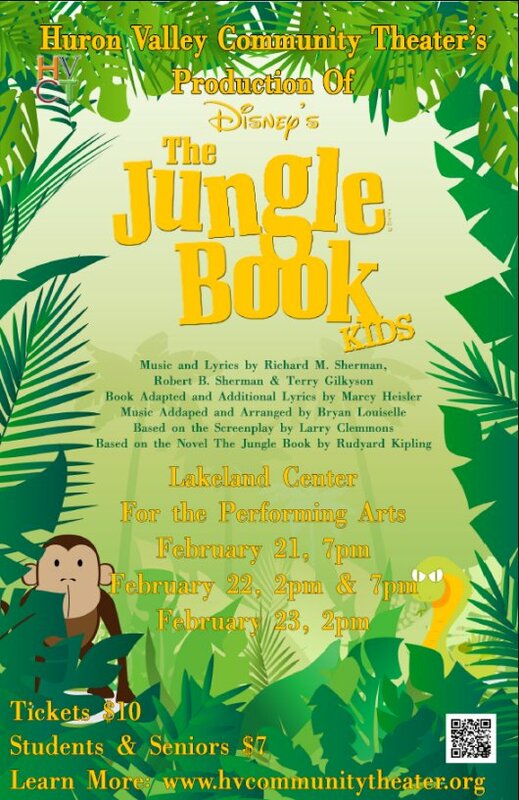 Congratulations to director Becky Hogaboom and the cast and crew of Luann! What a terrific evening! Thank you to all of our "No Business Like Show Business" performers and to everyone who came out tonight to support HVCT. Thank you Bart Reed for handling the sound system, and a huge thank you to the Huron Valley Council for the Arts for providing a great venue! Bravo to the Young Americans and to all of our Huron Valley students who have been taking part in the Young Americans' "Turn Up the Music" Outreach Tour for the past three days! Congratulations on two extraordinary performances today. We're proud of you all and very happy that you had this opportunity. Thank you Maryann Lambrecht (MHS Vocal Music Director) and everyone who worked to bring the Young Americans to HVS! 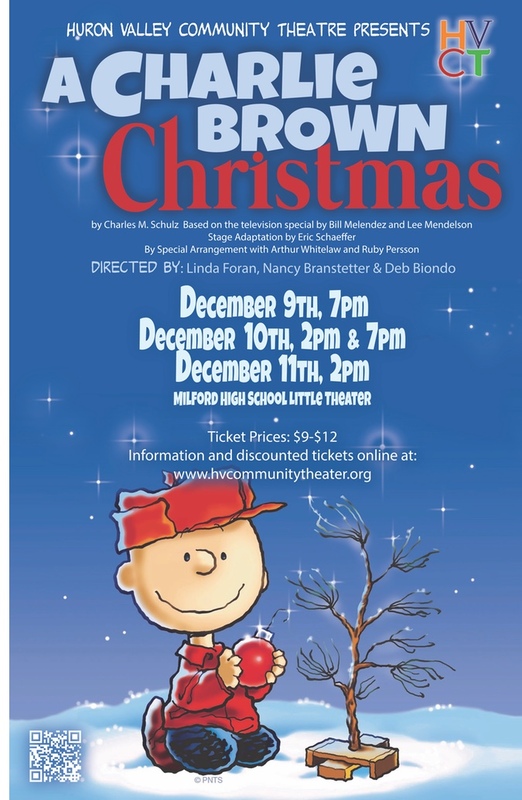 Bravo to the cast of You're a Good Man, Charlie Brown! Happiness is... watching a great bunch of performers having so much much fun! We're glad you could share in the fun. 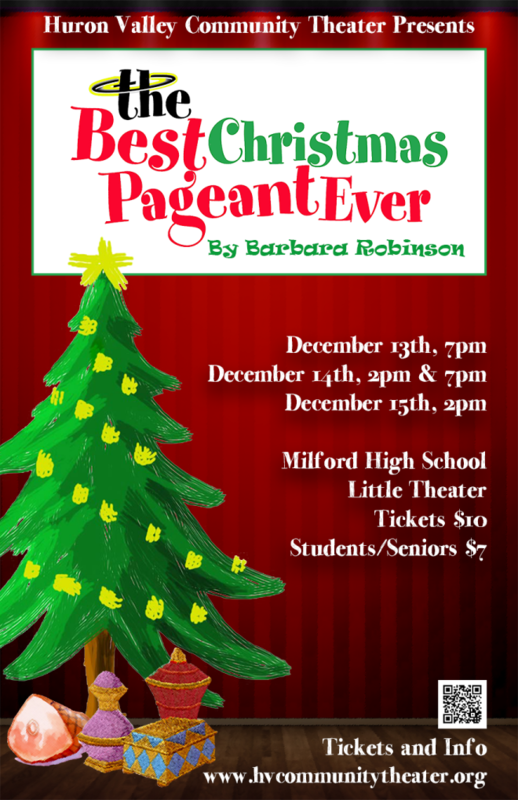 Remember, "We are the music makers, and we are the dreamers of dreams..."
Congratulations to the cast and crew of The Best Christmas Pageant Ever for four heart-warming and funny performances! Thanks for helping us all remember the true spirit of the season. 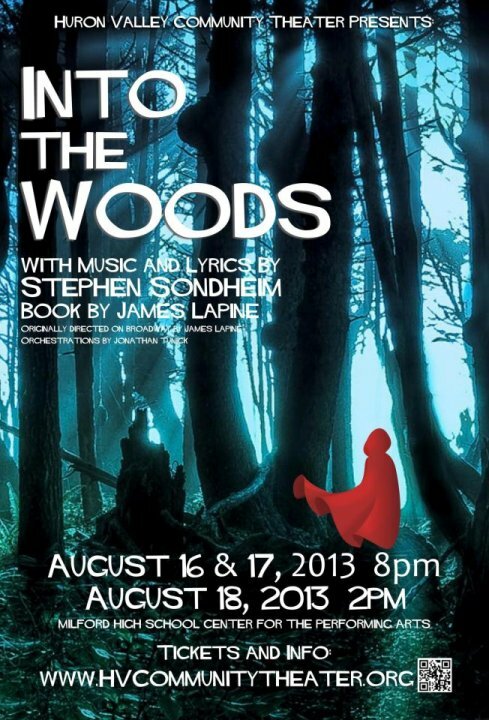 <="">Congratulations to the <="">Cast, Crew, and Orchestra! 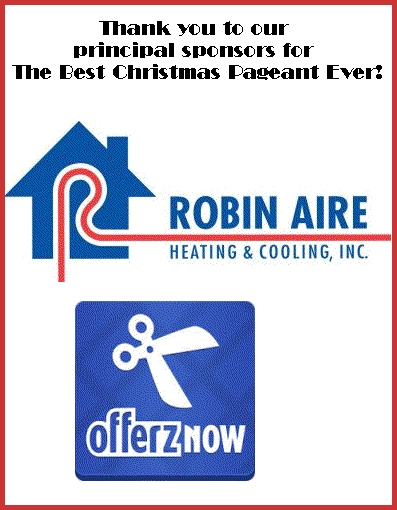 <="">Thanks for meeting the challenge <="">of a demanding show, <="">and meeting it with style. 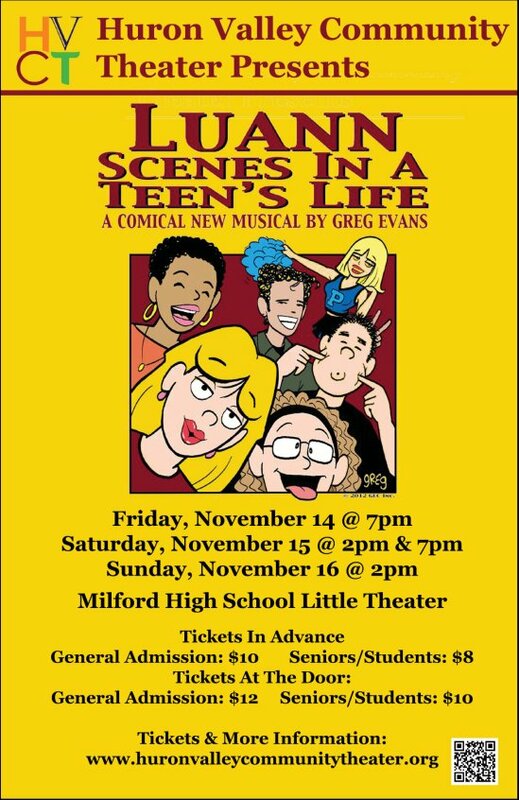 Starring Your Friends & Neighbors !!! 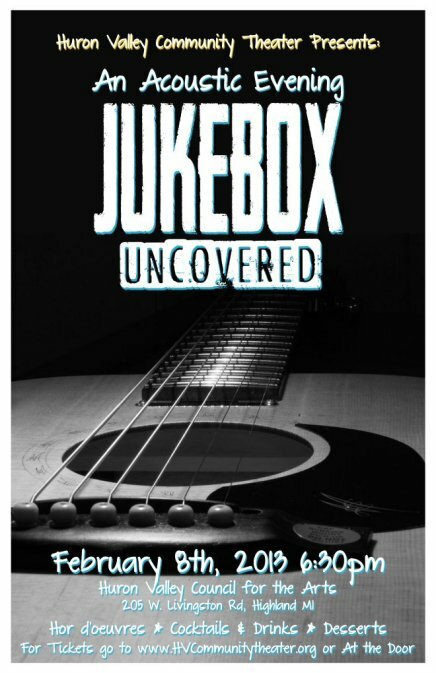 Jukebox Uncovered a terrific evening! patrons who came out on a snowy night to join us. providing the excellent sound system. organizing, publicizing, and setting up for the show. 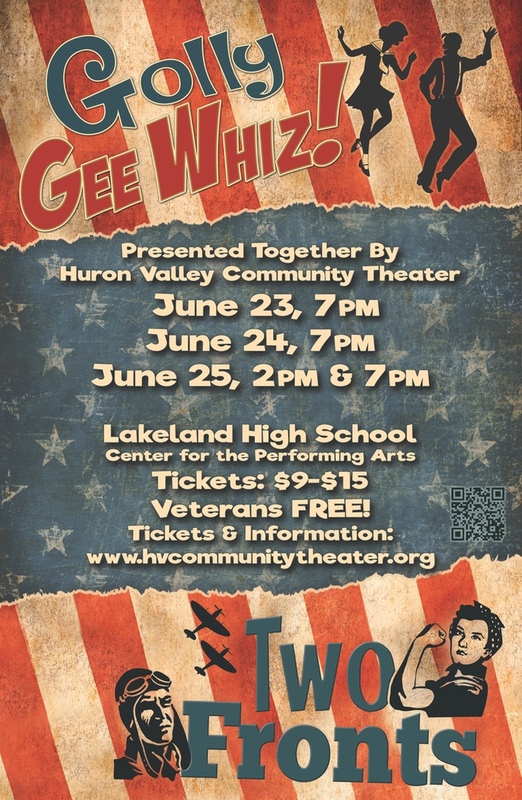 Huron Valley Council for the Arts for hosting us! 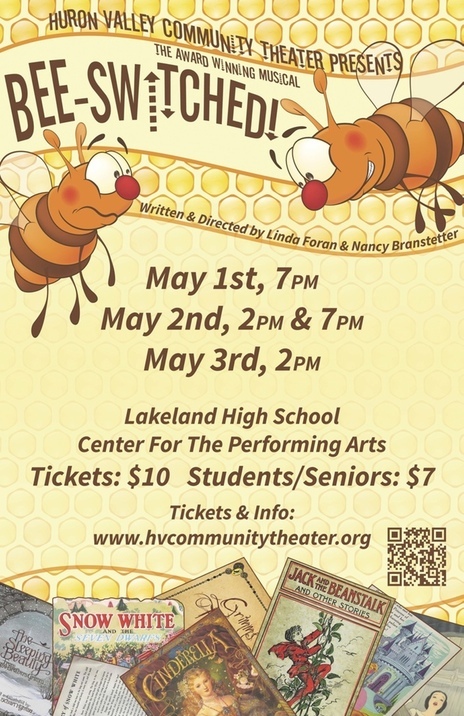 © Huron Valley Community Theater. All rights reserved.